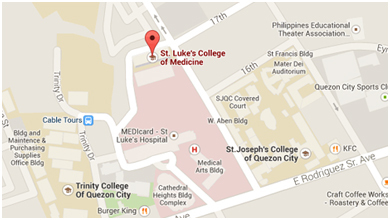 The St. Luke’s Medical Center Foundation and the Support and Services Division of St. Luke’s – Global City have teamed up with Project Liwanag to reach out and conduct community programs to the indigenous people of Aeta in Capas Tarlac. A big group of volunteers from these organizations trekked rocky and slippery paths, crossed mountain and braved several rivers recently to reach the farthest Aeta community in Manalal in Capas Tarlac. They distributed medicines, health kits, toiletries, food and clothing to the community people. Project Liwanag has been involved in the electrification of remote tribal Aeta communities in Tarlac and its partnership with St. Luke’s will bolster its mission to empower these communities through communal and sustainable projects and transformational grassroots partnership. 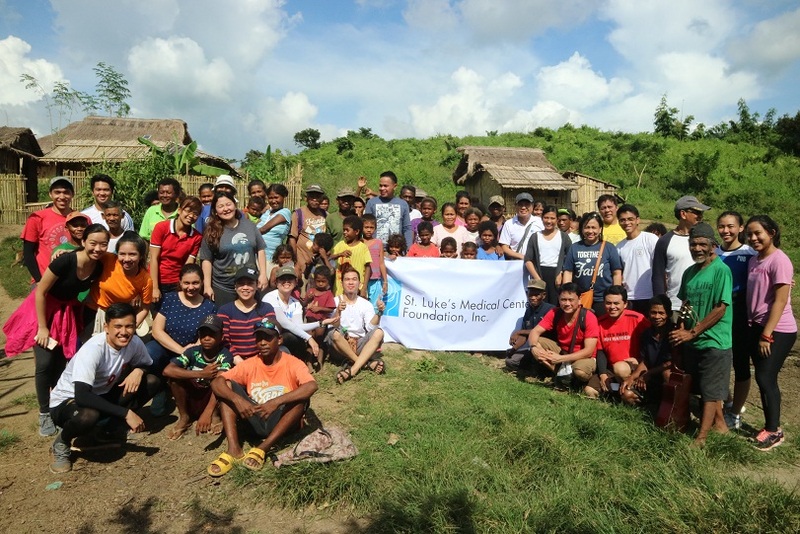 Photo shows members of St. Luke’s Medical Center Foundation, the St. Luke’s – Global City Support Services Group and Marketing Group and Project Liwanag with the community leaders and residents of Sitio Manalal in Capas, Tarlac.